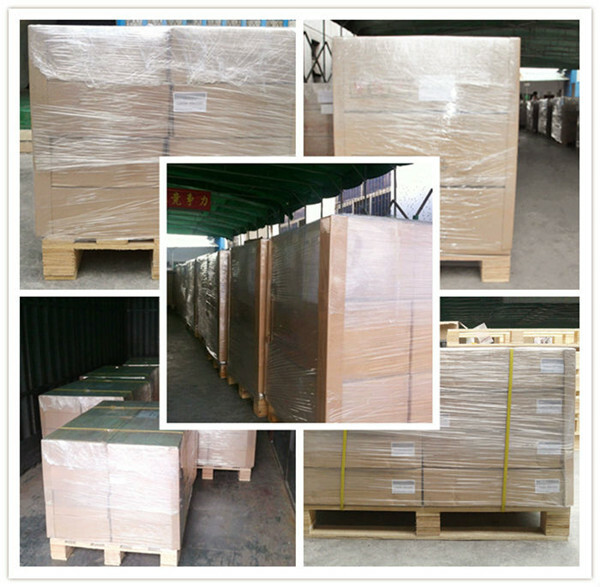 Each piece packed into one poly bag, 200pcs per carton, 16-20cartons per pallet. 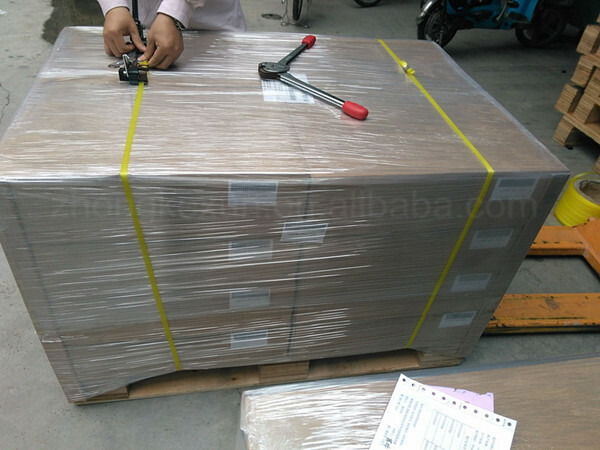 Customized packing method also accept. 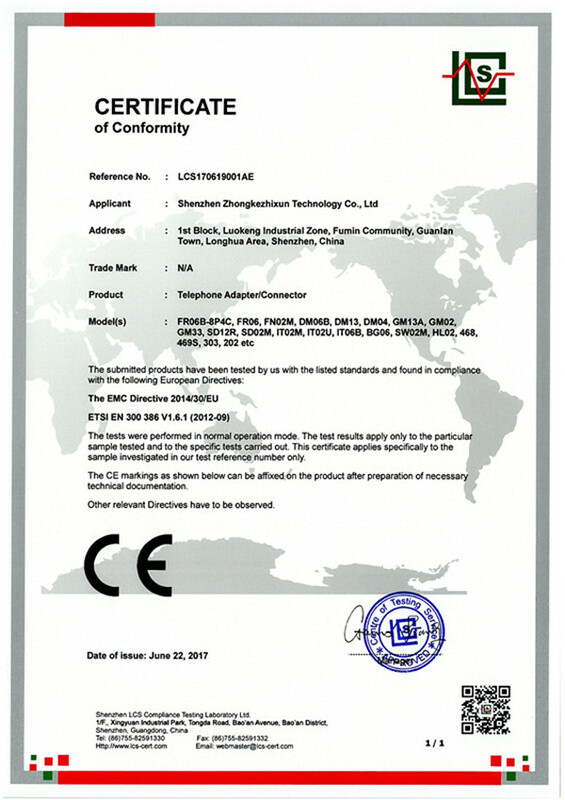 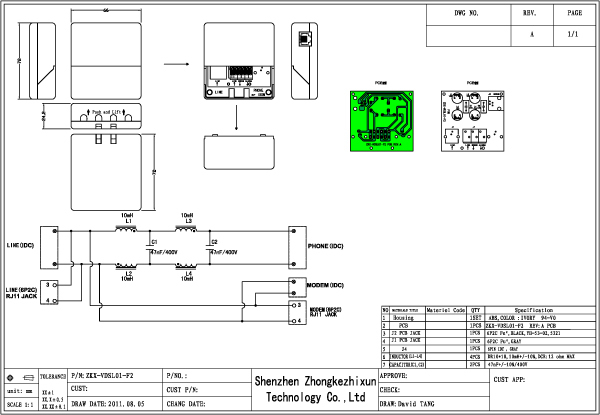 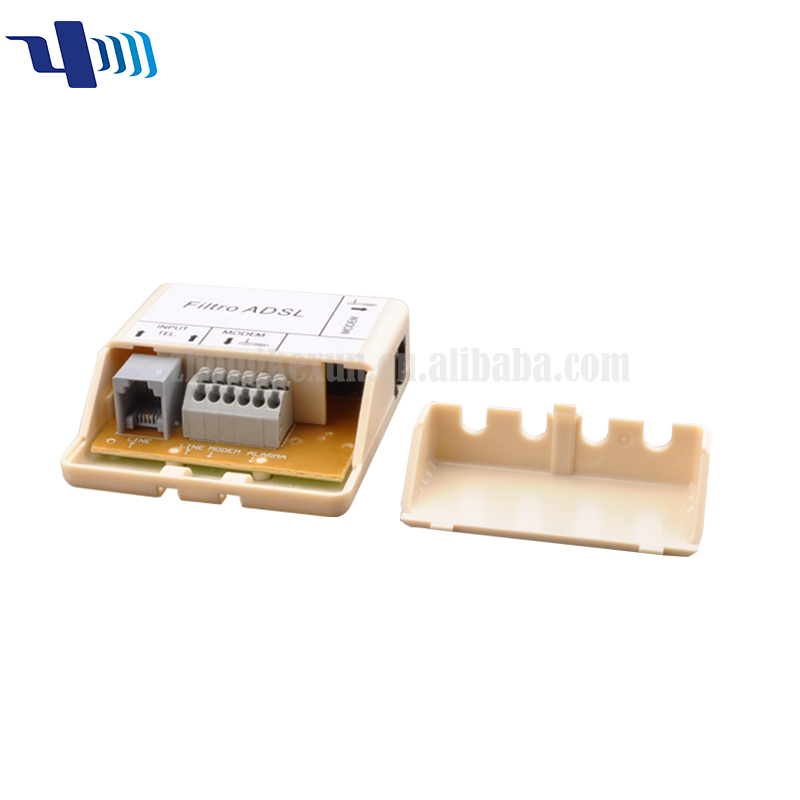 Shenzhen Factory supply RJ11 RJ45 Analog VDSL 2 Splitter is an analog low-pass filter installed between analog devices (such as telephones or analog modems) and a plain old telephone service (POTS) line. 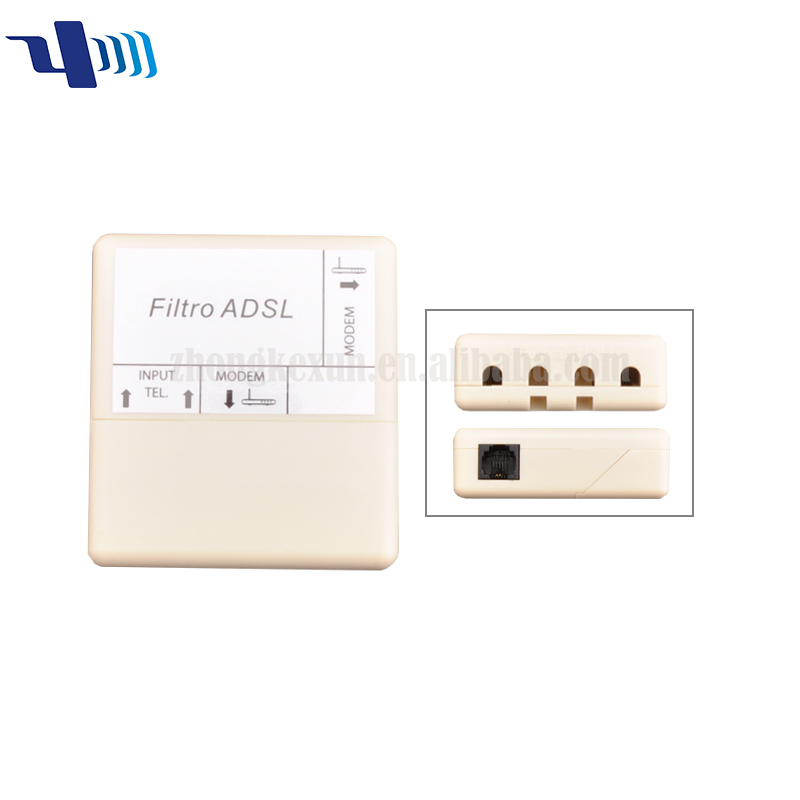 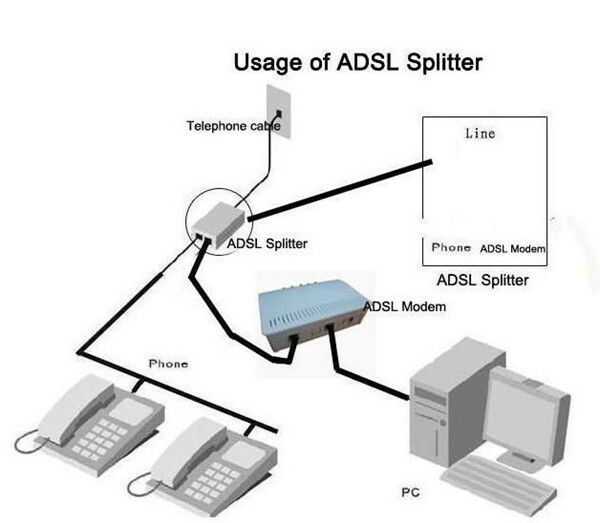 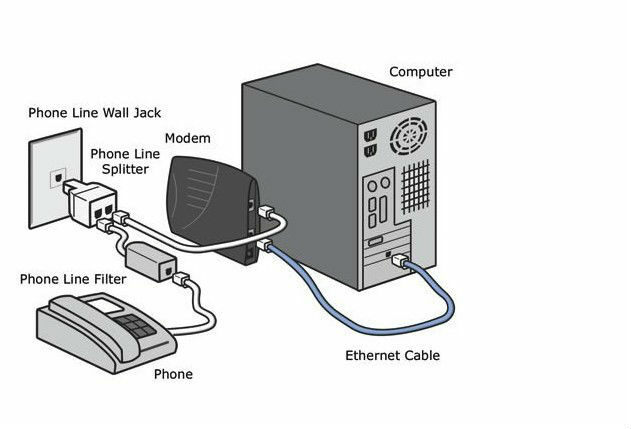 The VDSL filter prevents interference between such devices and a digital subscriber line (VDSL) service connected to the same line. 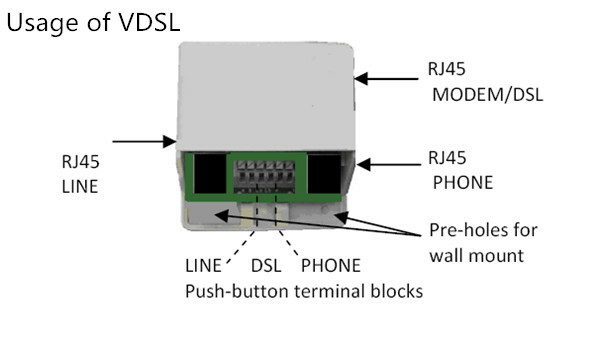 Without VDSL filters, signals or echoes from analog devices at the top of their frequency range can reduce performance and create connection problems with VDSL service, while those from the VDSL service at the bottom of its range can cause line noise and other problems for analog devices. Shenzhen Factory supply RJ11 RJ45 Analog VDSL 2 Splitter are passive devices, requiring no power source to operate. 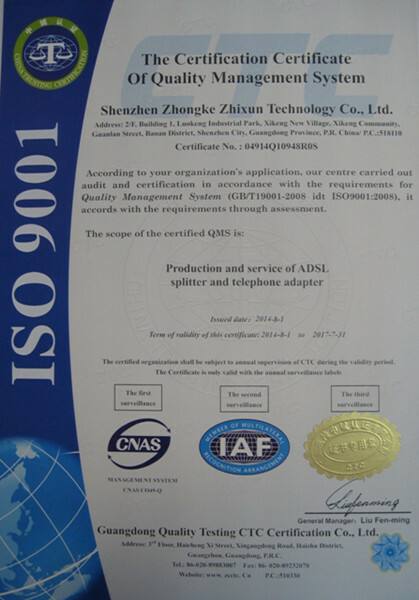 A few high-quality filters may contain active transistors to refine the signal.